Regular backups are the best way to protect your files from loss – whether it’s from a hardware failure, ransomware attack, theft, or accidental damage. 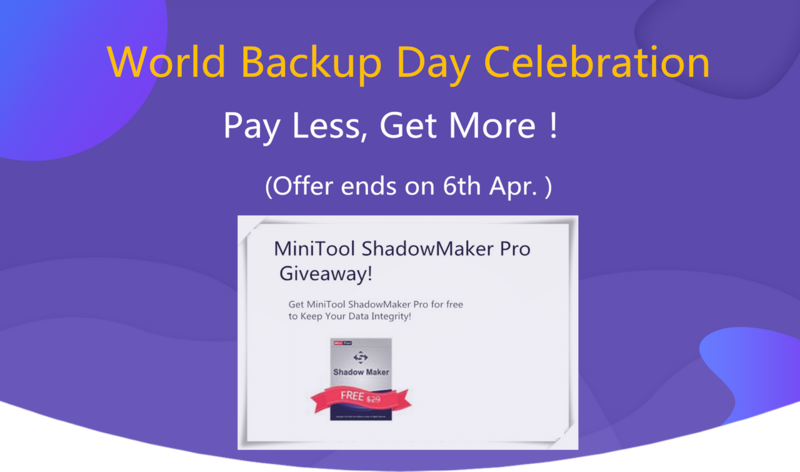 The giveaway includes the $29 worth MiniTool ShadowMaker Pro version, which supports 1 year free use. And the participants need to register within 30 days, which will become invalid after that. Just a quick reminder, the giveaway only lasts 24 hours. This topic was modified 2 weeks, 3 days ago by skartex. @skylly Thank you very much!